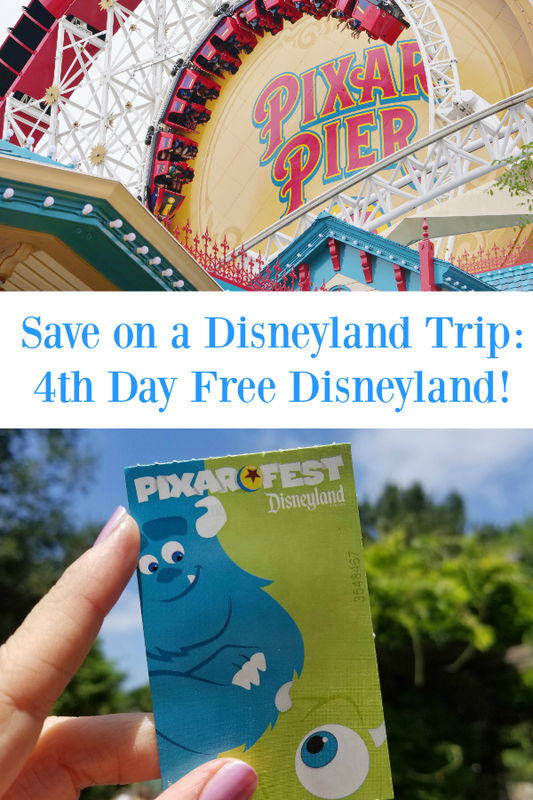 Save on a Disneyland Trip: 4th Day Free Disneyland Ticket Deal! 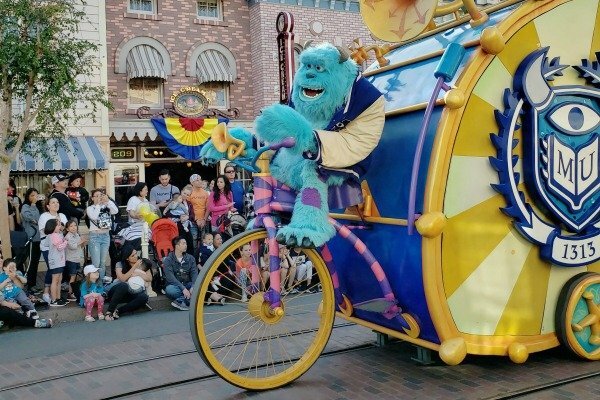 Get Away Today is having their BIGGEST ticket sale of the summer and to celebrate the 4th of July, they brought back their 4th Day Free Disneyland ticket deal and this deal is HOT so you definitely want to check it out if you have Disneyland plans in your future! Right now, you can book a 4-Day Park Hopper ticket for the gate price of a 3-Day Park Hopper. That’s up to a $25 per ticket savings! Want to save even more? Combine this offer with any of Get Away Today’s hotel specials to save big on your next vacation. However, don’t wait to take advantage of this deal. This offer ends on July 6, 2018. Please note that tickets must be purchased at least five days prior to travel. Tickets must be purchased by July 6, 2018. Tickets are valid for travel from now until December 31, 2018. Use promo code SheSaved to save an additional $10 off on your hotel and tickets vacation package! 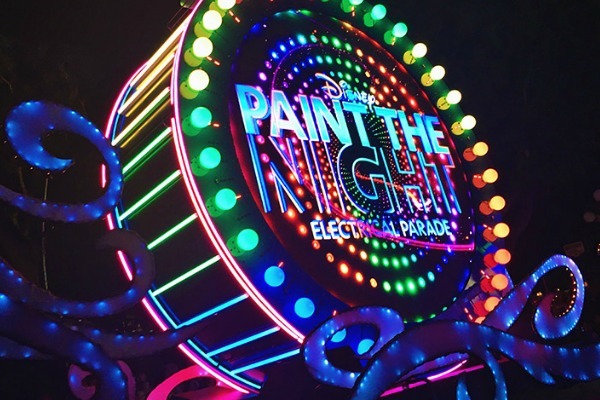 With so much to do at the Disneyland Resort this year, you won’t want to miss out on any of the fun! 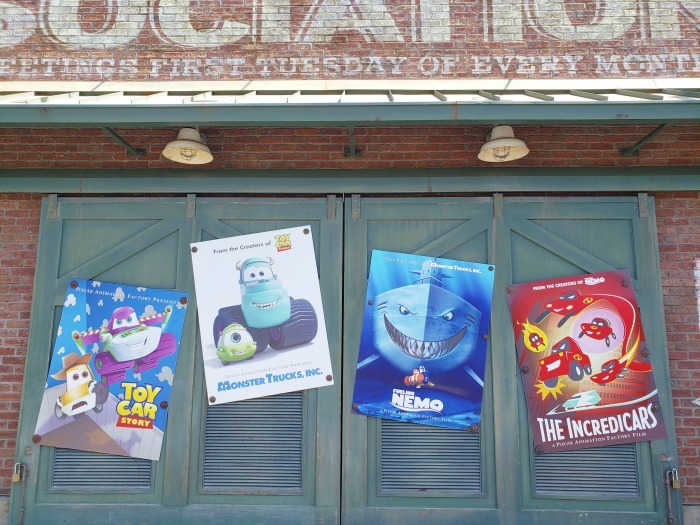 With Pixar Fest in full-swing, Pixar Pier officially open and Halloween Time and the Holidays just around the corner, 2018 is bound to be the most magically year yet. Not ready to book just yet? Make sure to take advantage of Get Away Today’s Layaway Plan. For just $125 down, you can book your vacation as soon as you dream of it. The best part? You can make as many payments as you want, whenever you want, just as long as everything is paid off at least two weeks before your check-in date. To book, visit getawaytoday.com or call 855-GET-AWAY. Let them know that She Saved sent you! Thank you!! We got our tickets through one of these deals when you posted earlier and not only did we save money, but they were SO helpful! The one on one service is so wonderful, especially for those that aren't Disney experts, like me. Love your deals and thank you so much for always providing things I can trust and feel confident in - thank you Keri Lyn!